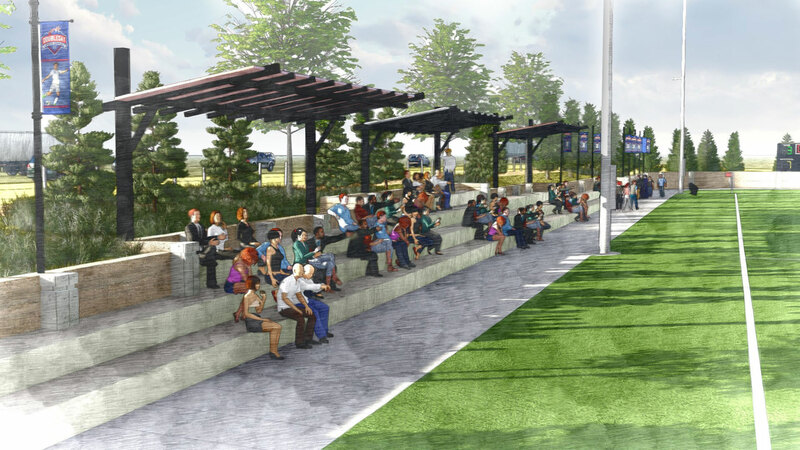 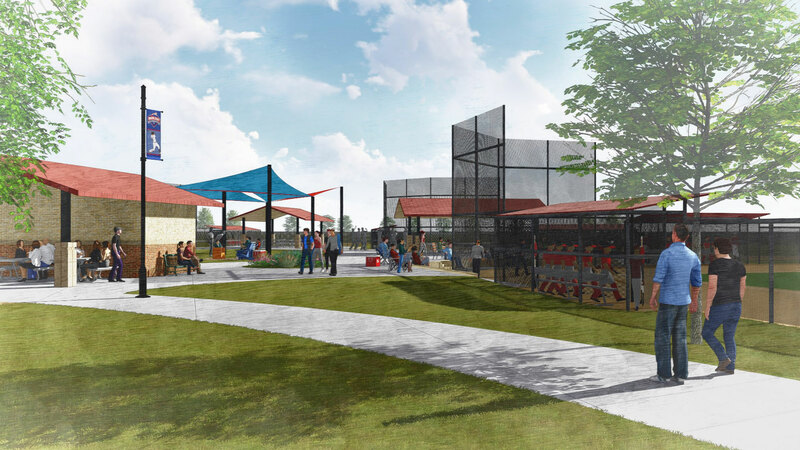 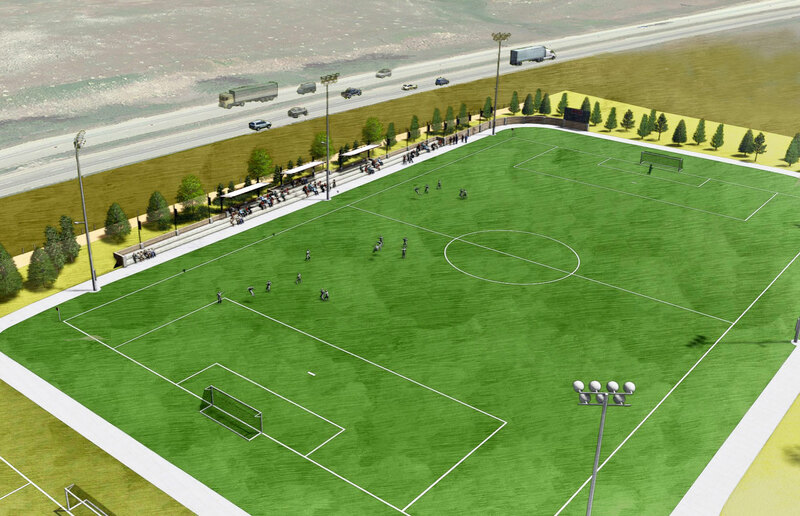 Sheridan is growing, and with that growth comes increasing demand for sports field space. 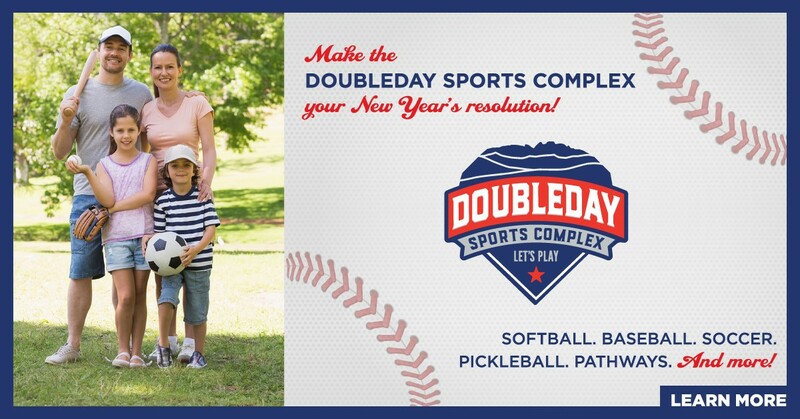 Sports seasons are extending, new sports are emerging on the local scene, and participation in athletics continues to grow. 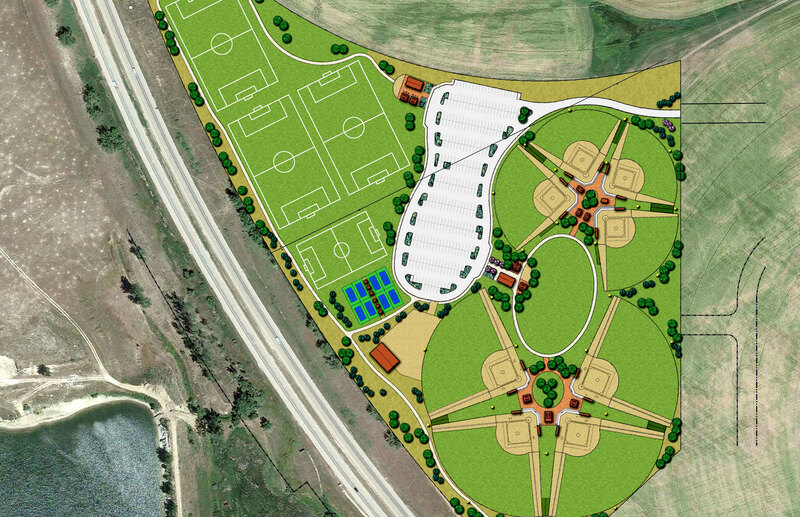 The Sheridan community has sports field and other recreational needs that are not being adequately met by existing facilities. 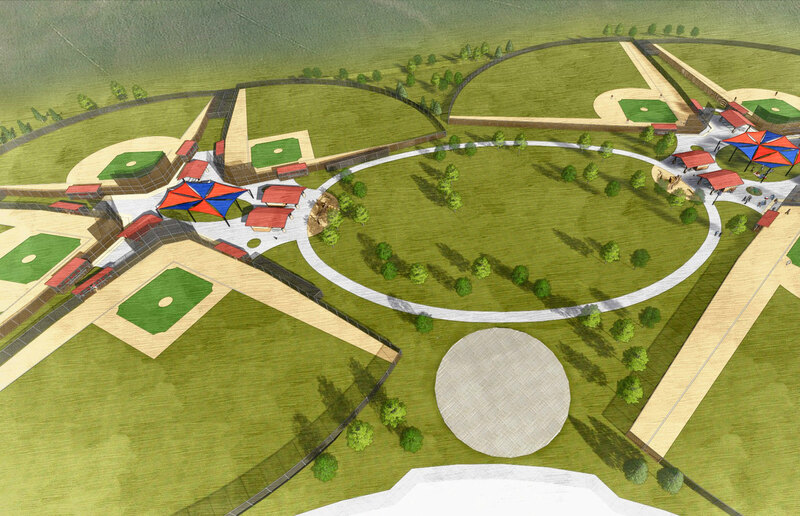 The Doubleday Sports Complex will address these needs and will add capacity to host new events. 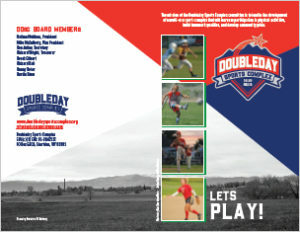 Located along Interstate 90 near Sheridan’s northern entrance, the Doubleday will welcome visitors to our community with easy access and stunning views of the nearby Bighorn Mountains, inviting travelers to get out and play in Sheridan.